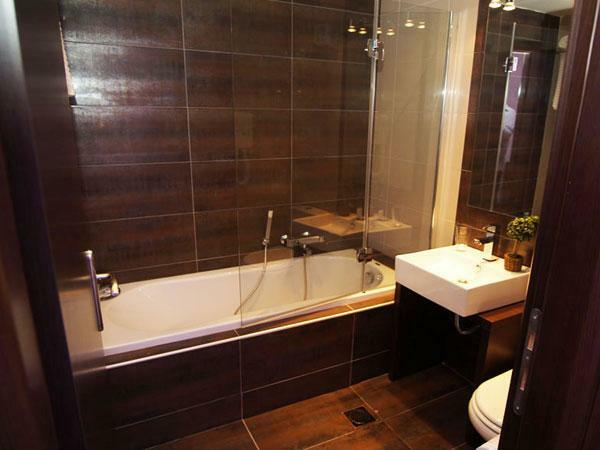 Address : 1 Agiou Nikolaou Str. 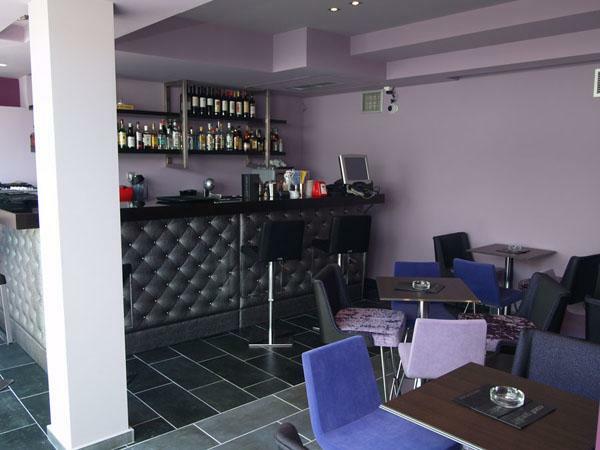 We welcome you to the fully renewed Kipseli Hotel, which is located at the heart of beautiful Volos. 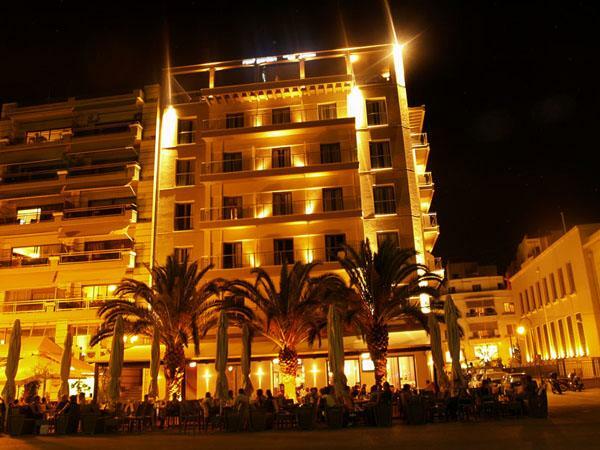 Built at one of the most beautiful places of Volos, Kipseli Hotel is comparable to the majestic beauty of Volos Beach and is considered to be the new fabulous spot of our city. Next to our hotel, you have the chance to enjoy the unique taste of “tsipouro” by visiting the traditional “tsipouradika”, places with a long history since the previous century. You can easily have access to the central market of Volos. 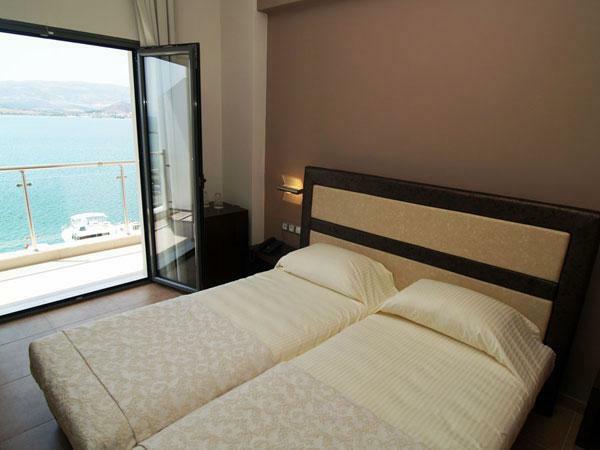 Kipseli Hotel combines the quality stay with the fascinating view of Pagasitic Bay. Kipseli Hotel comprises places of multiple uses with unique decoration, fully equipped which can host up to 150 guests for every kind of reception. Enjoy your coffee or any kind of snack in SILVER CAFE. 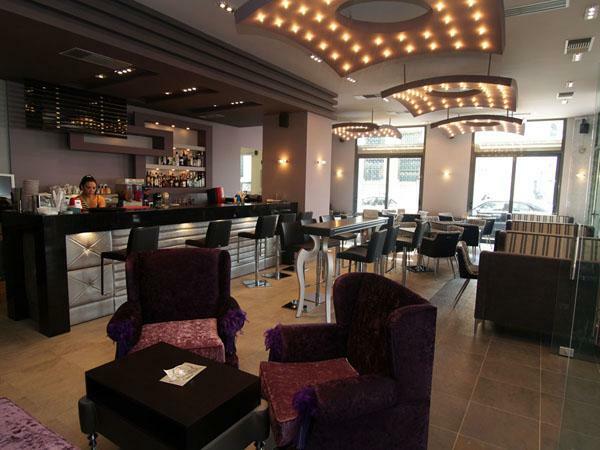 This is the new “hot spot” located at the Beach of Volos open from the morning until late in the evening. If you want to relax, have dinner or a drink in the evening, you can visit the idyllic and unique in quality ROOF GARDEN with the exceptional surroundings, giving you the chance to spend romantic moments gazing the fabulous Beach of Volos.